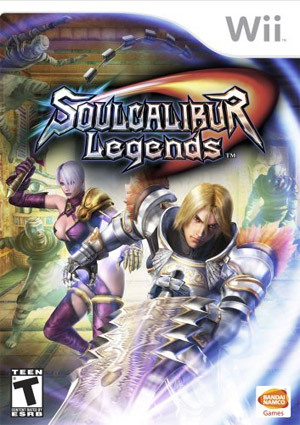 Soulcalibur Legends is an action-adventure game for the Wii console. It is a spin-off of Namco Bandai's successful Soul fighting game series. It was released on November 20, 2007 in North America and was released in Japan on December 13, 2007. The game was eventually released in Europe and the UK on August 28th 2008. The game features competitive and cooperative multiplayer modes in addition to the single player story mode. The graph below charts the compatibility with SoulCalibur Legends since Dolphin's 2.0 release, listing revisions only where a compatibility change occurred. This page was last edited on 24 January 2018, at 04:25.